Credit Cards - We accept Visa & MasterCard which are processed securely via eWAY. "Verified by Visa" or "MasterCard SecureCode" are available. Direct Deposit - allows customers to pay either via internet banking, or by visiting their local bank to pay the money directly into our bank account. 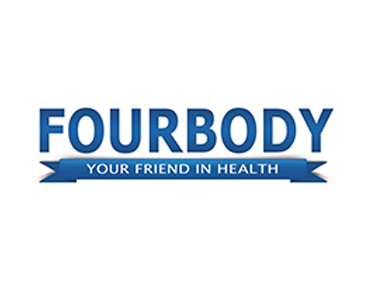 FourBody will provide you with our banking details once your order has been placed. Your payment details, including your shipping address and log-in details, are all securely processed using the latest in SSL encryption technology. This ensures that no third-party intercepts this private information. 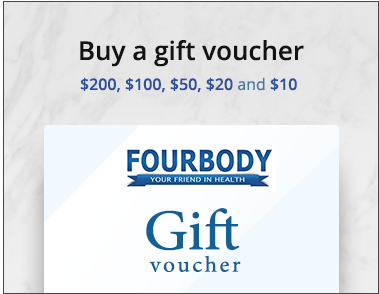 Payment at FourBody is safe and secure.